How does he do it time and time again? 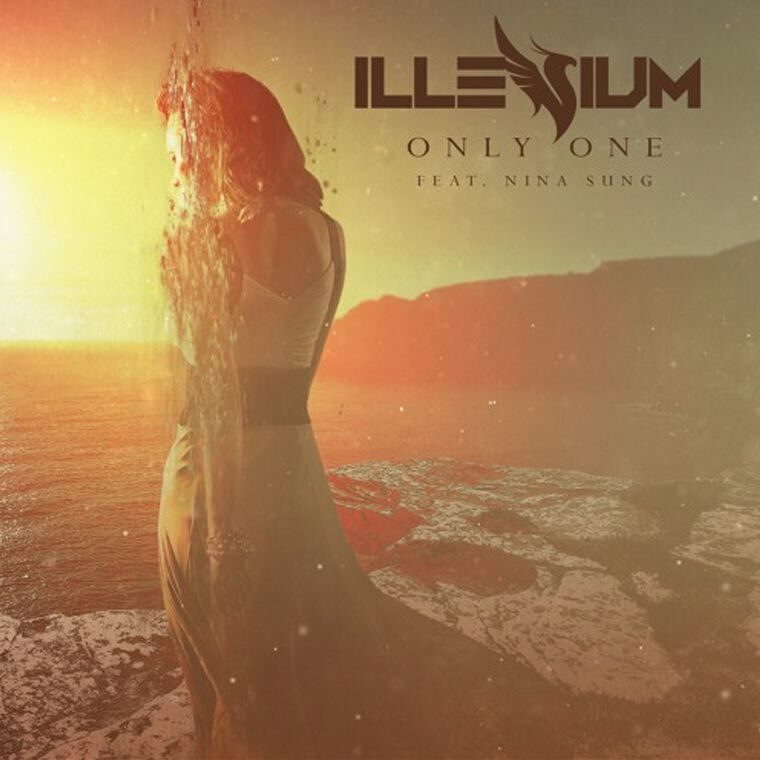 Illenium’s latest track is up there with his best, with divine vocals setting the mood in a downbeat intro before a drop that only he could produce. The guitar-style lead synth is a bit different than his usual sound, but it still carries the vibes that Melodic Dubstep is so popular for. If you didn’t need another reason to go mad for this one, it’s a free download. So what are you waiting for, get on it!